Create animations, avatars, banners and userpics. Is there a better alternative to GIF Animator? 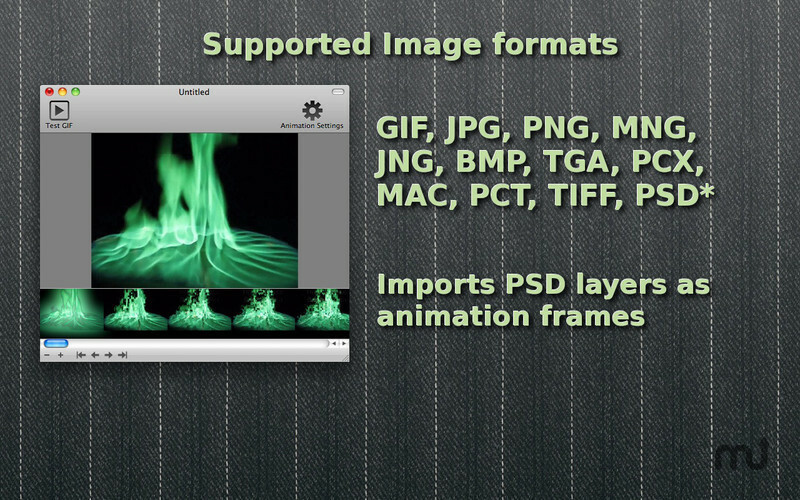 Is GIF Animator really the best app in Image Editing category? 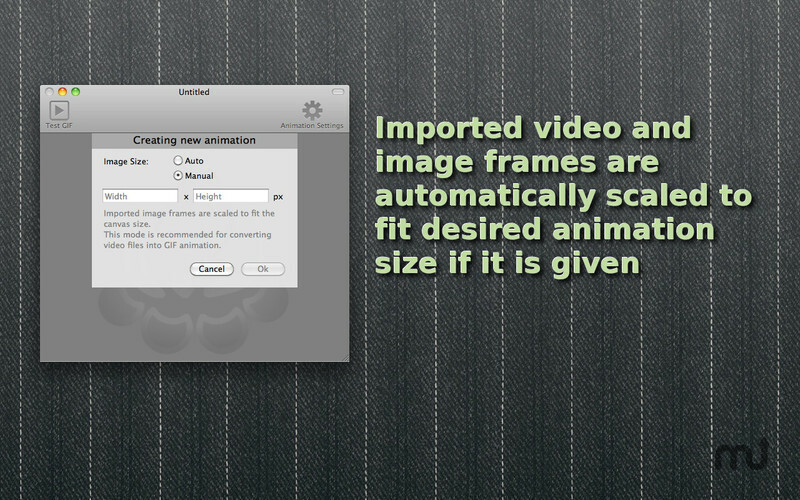 Will GIF Animator work good on macOS 10.13.4? 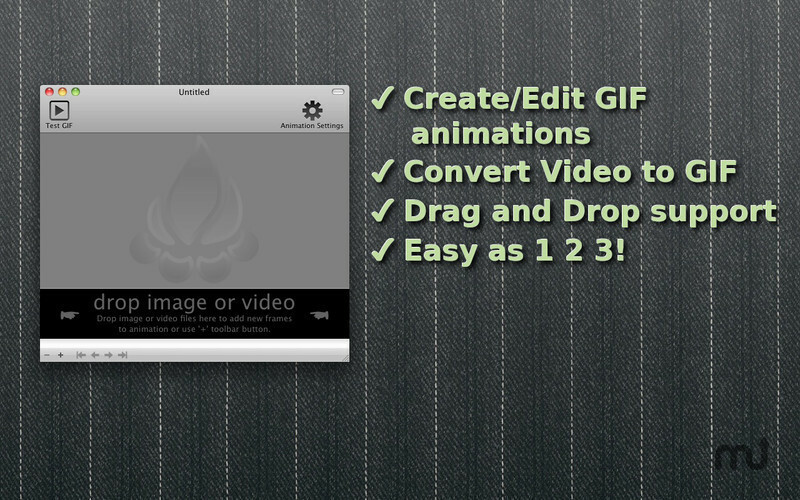 GIF Animator is Mac user's best choice for creating amazing animations, avatars, banners and userpics. 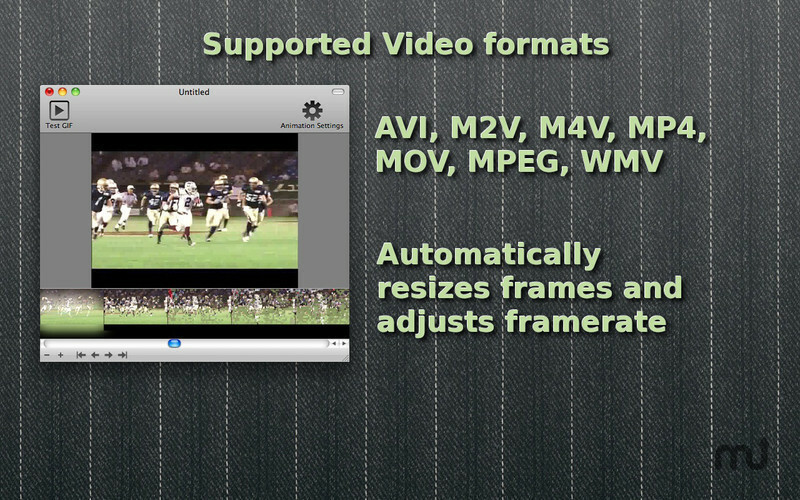 With this app you can easily convert Video to GIF, or create GIF animation from set of images with a few clicks. GIF Animator needs a rating. Be the first to rate this app and get the discussion started!